ACV is full of antibiotic properties, which is why it can help with acidity, heartburn and acid reflux. ACV can help with the control of cholesterol and it can also protect against arterial damage as well as oxidation. 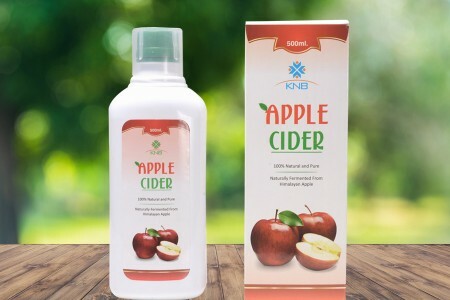 The acetic acid in ACV can help suppress your appetite, reduce water retention and speed up your metabolism, leading to weight loss. 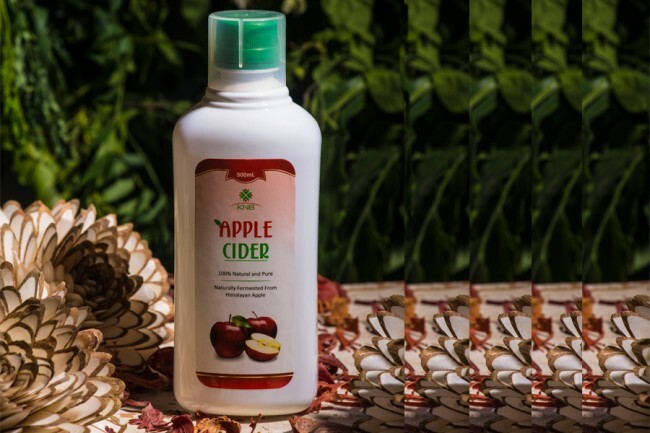 ACV has powerful anti-glycemic properties, which means that it can help with the balance of blood sugar. In addition, it can block the digestion of starch, which will also help maintain sugar levels. The acetic acid in the vinegar will also help increase the absorption of all the essential minerals from the consumed food. The antioxidant properties of apple cider vinegar help keep the body strong and healthy. ACV can also be used to treat skin that has become itchy or sunburnt. Even if you are looking for just an energy boost, this vinegar can help.